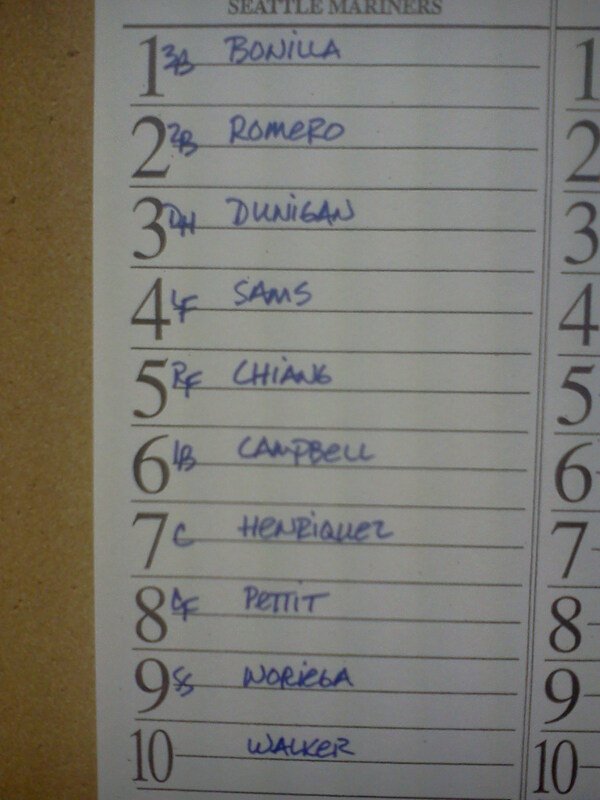 TODAY’S GAME: The Generals face Huntsville this afternoon in the rubber match of the 5-game series with Huntsville. Jackson is 2-1 in rubber games this season. A win today would give Jackson their 11th series win of the season. GENERALS RECAP: The Generals (44-30, 2-2) fell to Huntsville on Sunday afternoon at Pringles Park, 5-2, despite outhitting Huntsville 9-8. RH Brandon Maurer tossed seven quality innings, allowing seven hits and two earned runs while striking out eight in a no decision. LF Chris Pettit was 1×3 and added a 2-run home run in the bottom of the 5th that tied the game at 2-2. 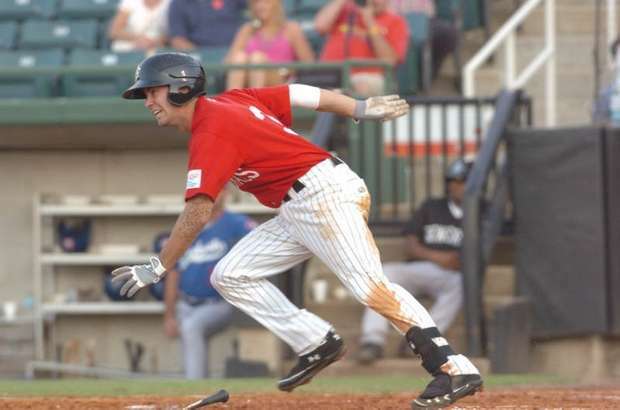 Huntsville rallied for 3 runs in the 9th and went on to take game 4 of the series. RF Chih-Hsien Chiang led Jackson at the plate, going 2×4. RH Jonathan Arias (0-2, 18.00) took the loss after giving up three runs in the 9th. Huntsville’s Darren Byrd (2-2, 3.07) took the win after pitching a scoreless eighth inning. Jesus Sanchez pitched his way to his ninth save of the season. HOW BOUT THE NEW GUY: INF Stefen Romero has recorded multi-hits in 3 of his first 4 games since his promotion from High Desert. During this stretch is batting .412 (7×17) with 2 runs scored, 2 doubles, 1 triple, 1 home run and 6 RBI. HOMER’N JOE: Joe Dunigan won the Southern League Home Run Derby last Thursday in Kodak, TN. Lately games have been a Home Run Derby for Dunigan, now T-2nd in the SL with 14 home runs on the year. He has hit 6 homers in his last 14 games. WHO’S HOT? : OF Chih-Hsien Chiang has hit safely in 7 of 8 games with 5 multi-hit contests, batting .353 (12×34) with 3 runs scored, 5 doubles and 8 RBI. -> INF Eric Campbell has hit safely in 6 of his last 7 games, batting .333 (9×27) with 7 runs scored, 1 home run and 1 RBI. -> RH Yoervis Medina extended his scoreless inning streak to 14.1 innings over his last 9 relief appearances (since May 25). During this stretch he has lowered his ERA from 7.83 to 4.82, while limiting opponents to a .167 (8×48) with 6 walks and 15 strikeouts.